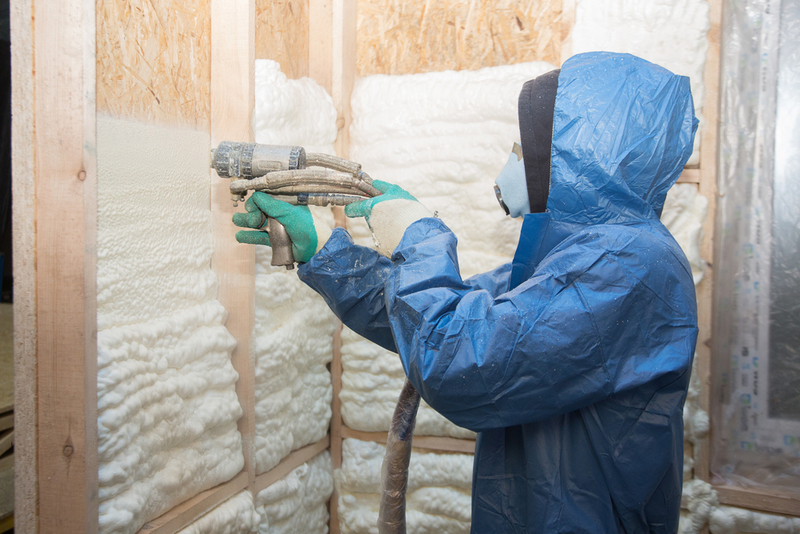 Spray Foam insulation is a great addition to any home. 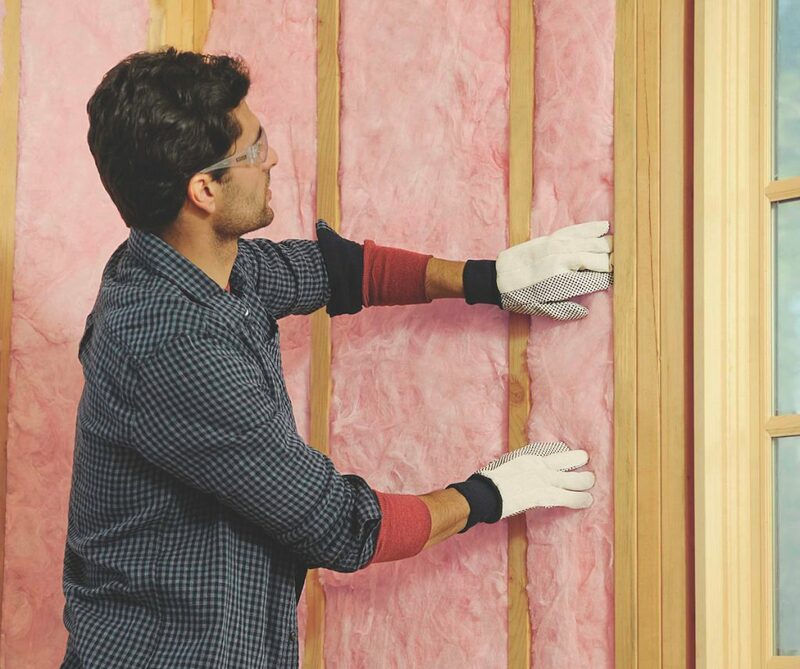 From the way it fits in your walls, to the way that it seals your home from outdoor airs, it is the perfect material to utilize if you want to get those additional energy saving benefits. Let’s look a bit more in depth at these benefits. Since spray foam insulation is sprayed into your home, it can actually fill all of the nooks and crannies and corners of your home. This essentially means that there will be no extra spaces for the air to get trapped. What this leads to is the fact that nothing is being allowed into the house. 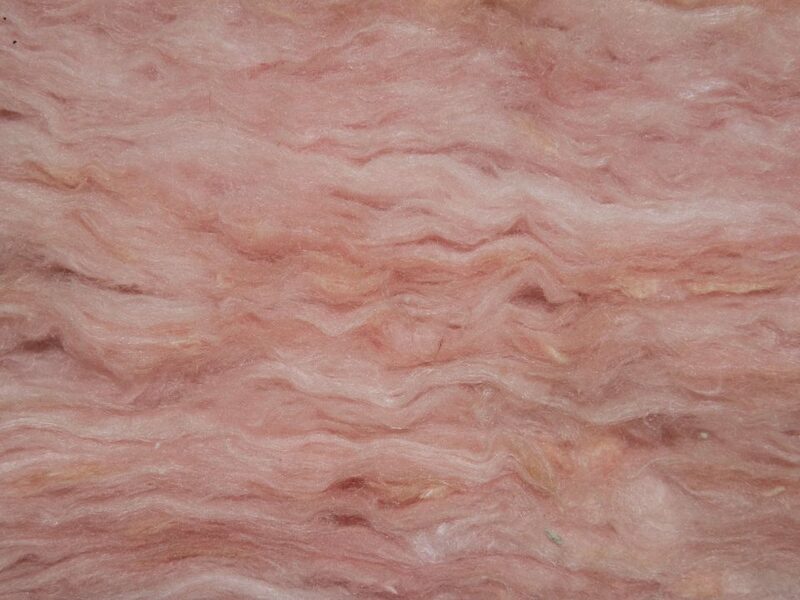 Since this is such a great insulation material, it allows almost no air through it. 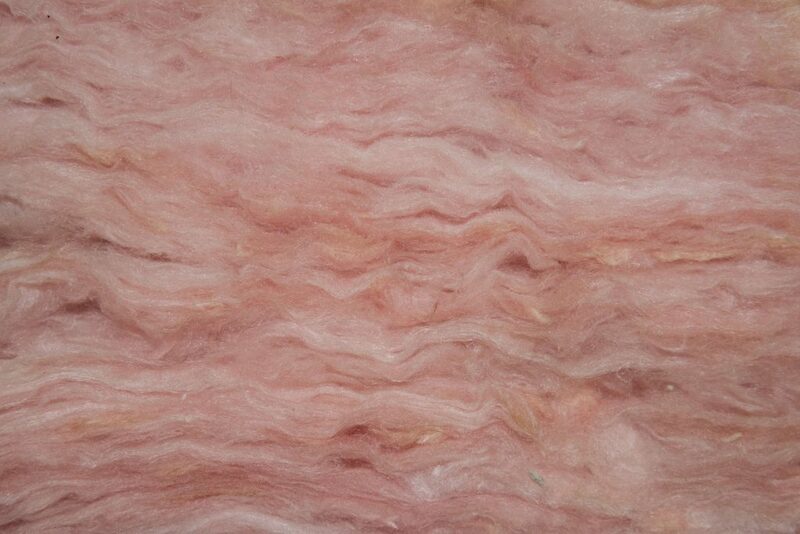 What’s one of the number one reasons why you would want to get insulation redone in your home? For the energy savings of course! 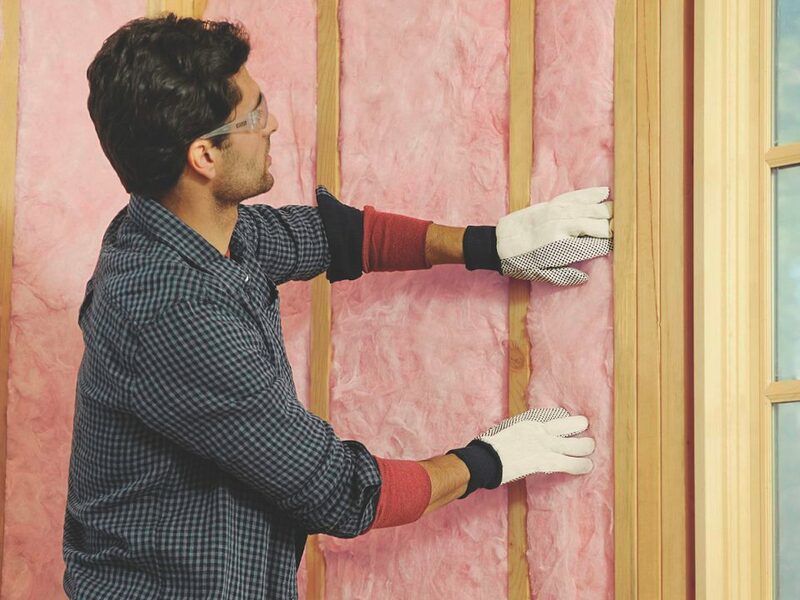 You can save hundreds of dollars a year with spray foam insulation, because it simply doesn’t let much air in and out of the home, meaning that your central air or heating won’t continue to turn on when it doesn’t need to. 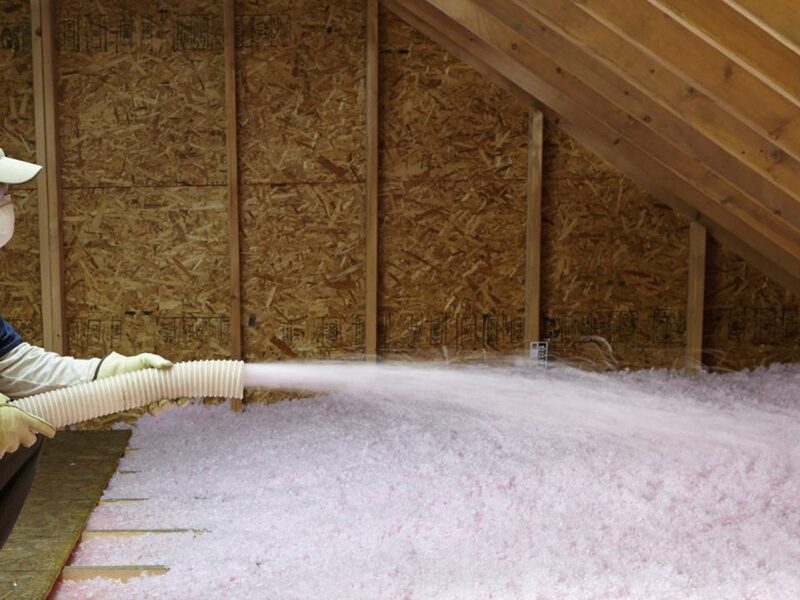 Another reason why spray foam insulation differentiates itself is that of the fact that while it does not allow for air to get in and out of the building, it also does not let moisture get into the home either. This is crucial, especially for homes in the New England area, due to the fact that moisture can cause mold which will destroy your home. Avoid this today and get spray foam insulation.